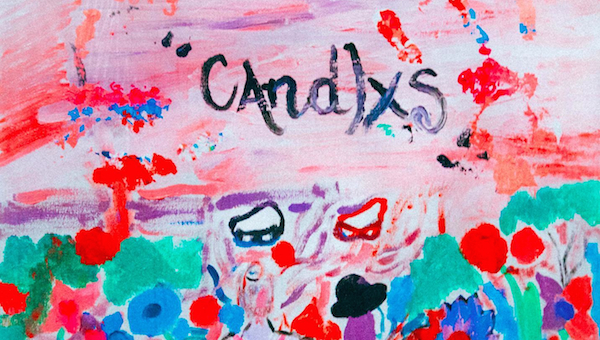 New Music: Angel Haze - "CANDLXS"
Cherokee/Tsalagi MC and singer, Angel Haze, returns with the anthemic new single, "CANDLXS". If you're following Angel Haze on Twitter and Instagram, you know she's been teasing fans with the promise of new music for the past few weeks. Last night she dropped the first taste of what she's been working on: the Troy Nōka-produced burner, "CANDLXS". The tune kicks off with a quick showcase of her rap skills and verbal dexterity, before dropping into an electric guitar and Indian flute-sampling hypnotic rhythm over which Haze sings out a plaintive call to her lover to the let the candles burn slow. If this is where the follow up to Dirty Gold (which made our Best Indigenous Music of 2014) is headed, we can't wait to hear what's next. UPDATE: Haze dropped the forthcoming album's title on Twitter this morning. The new record will be called, "TFABN - the flowers are blooming now". STREAM: Angel Haze - "CANDLXS"
STREAM: Angel Haze - "GXMES"